It sounds as if you've described a panic attack. Ooh interesting take on the poem. I'm all for the Meadow of Bliss. An exciting write. 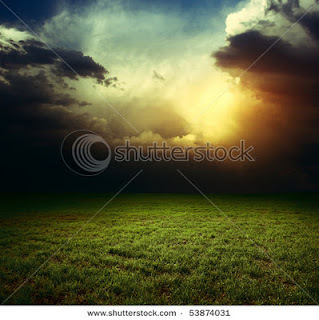 From the field of anguish to the meadow of bliss... great image, Pearl! I definitely feel the anguish. And "fresh life born of the now forgotten" is cool! It rises to an anguished crescendo and then softly releases with a gentle bliss...birth! love it! This is powerful writing.....one feels the crescendo of pain, and then the relief of the grassy meadow and the cry of new life. Thank you Cheryl...like having a "cool line". Much appreciated! Excellent poem with pain and redemption. Love this one, Pearl! Pearl, Pearl, Pearl - you have worldled you a fine wordle here! You had me at the title "In the Field of Anguish" - it makes my soul ache - and just kept going; "all boundaries known shimmer permeable, surreal" ... indeed. Very fine.